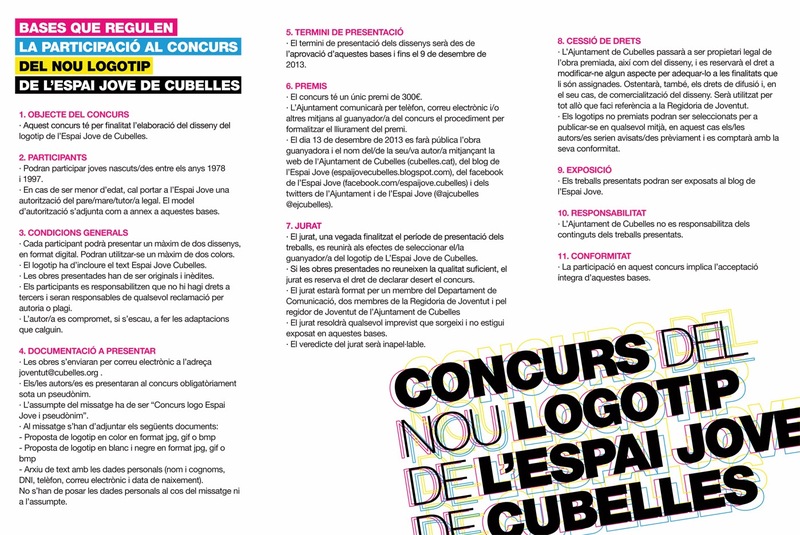 blog Espai Jove Cubelles: AVUI ÚLTIM DIA PER PRESENTAR-TE AL CONCURS DE LOGO!!! AVUI ÚLTIM DIA PER PRESENTAR-TE AL CONCURS DE LOGO!! !